Our range of products include wireless platform scale. Heavy duty industrial four load cell platform scale. No cables/wires visible outside which preverts load cell cable damage from rat etc. "C" channel structure. wireless indicator possible. 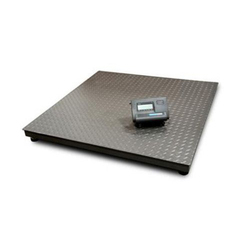 Looking for Industrial Weighing ?